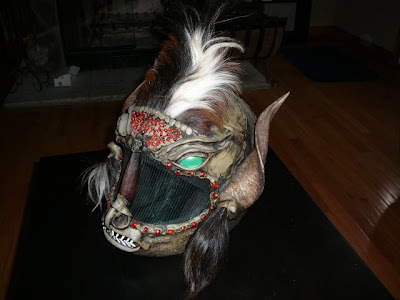 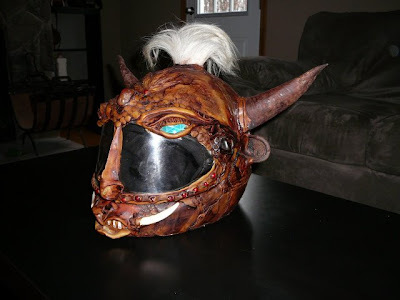 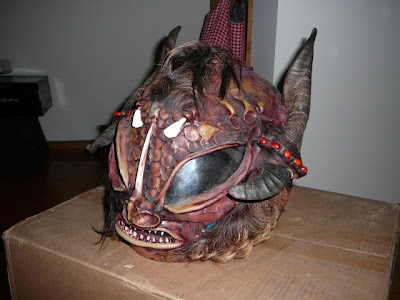 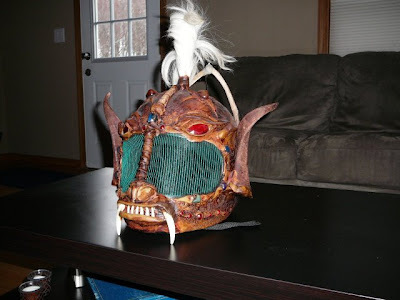 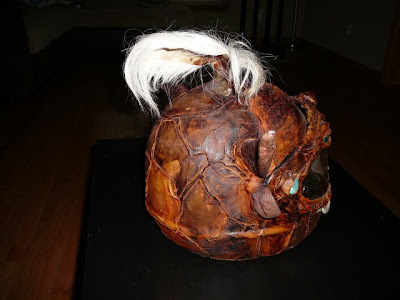 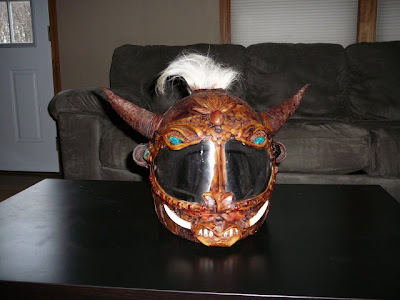 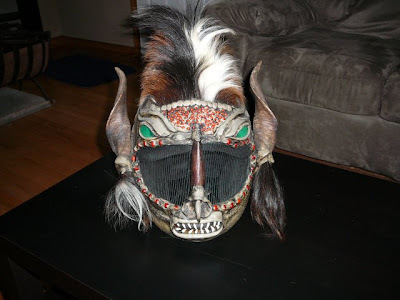 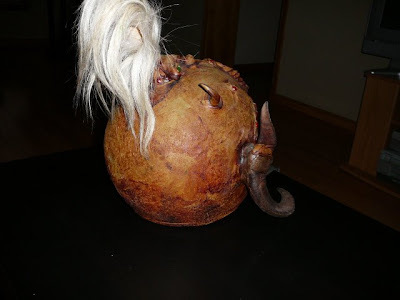 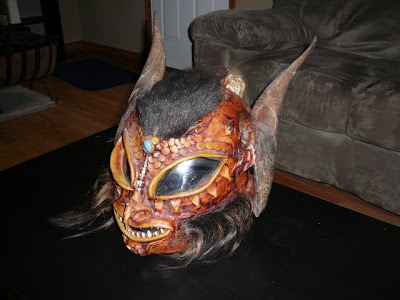 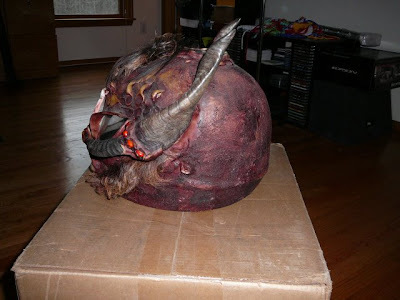 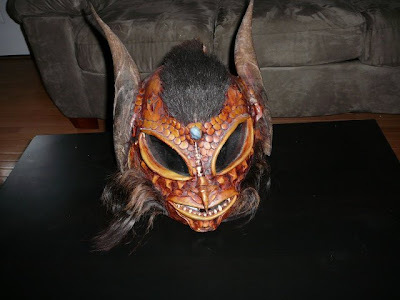 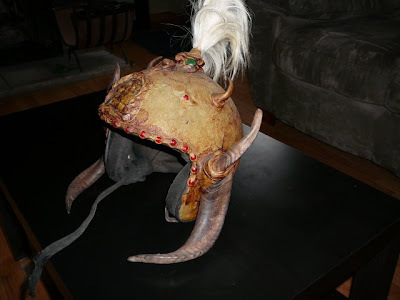 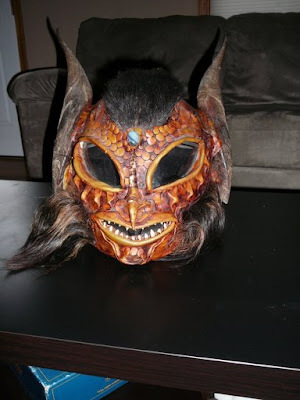 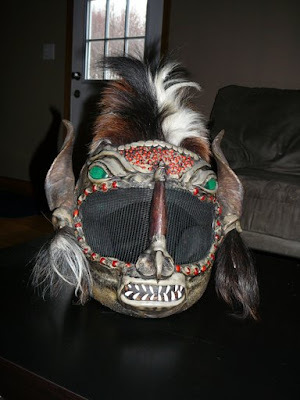 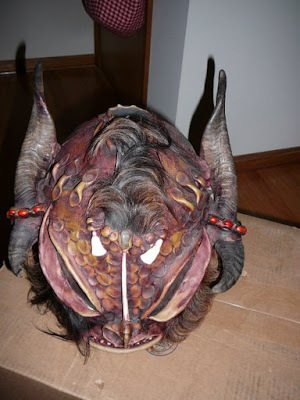 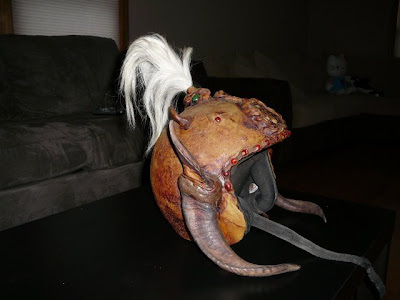 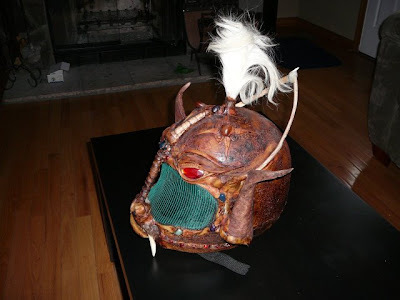 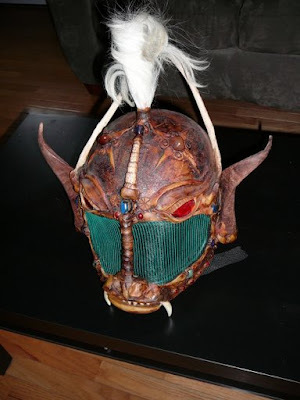 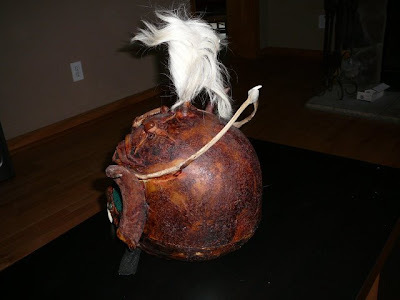 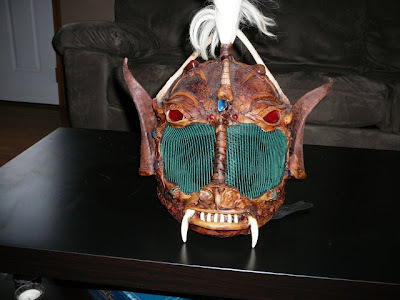 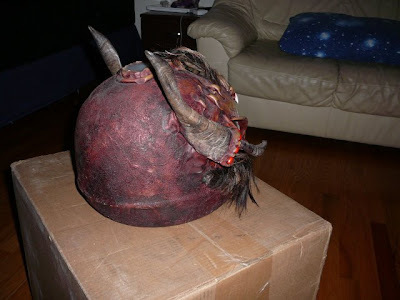 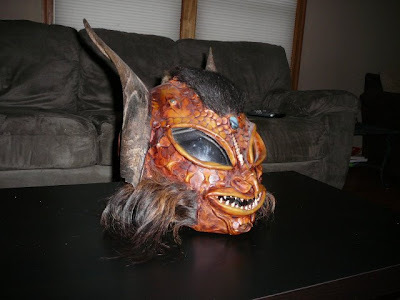 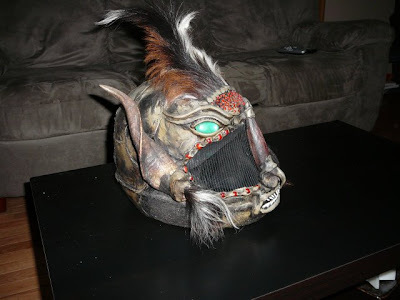 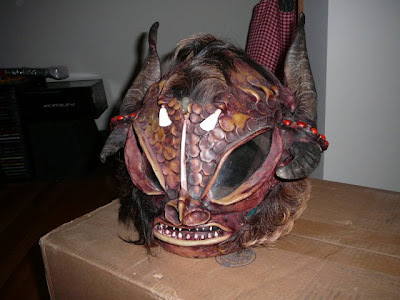 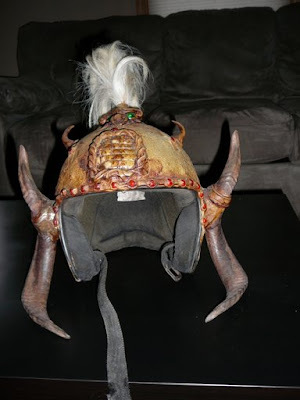 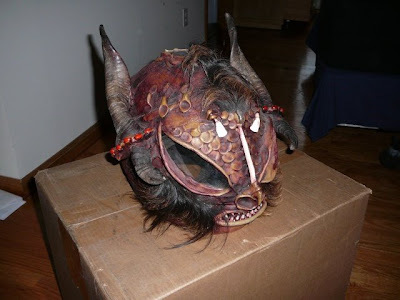 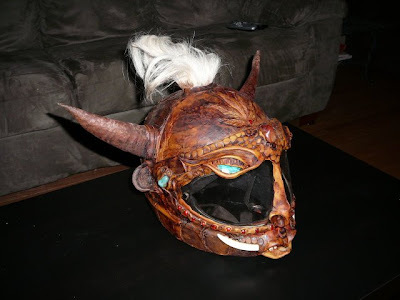 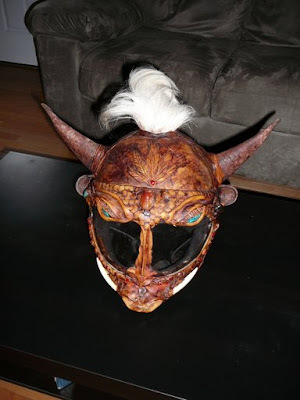 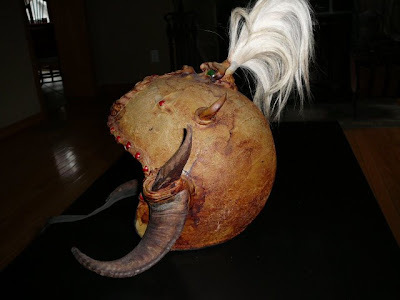 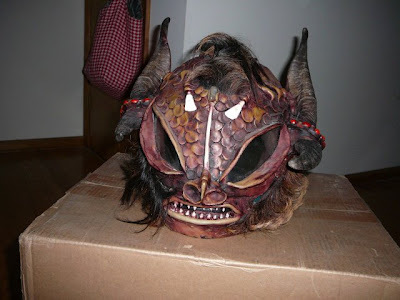 These helmets are created by a Brazilian artist by applying teeth, fangs, bones, hair and "fine stones" found along the Amazon to basic, open-faced helmets, the New Jersey-based Craigslist entrepreneur selling them claims they're fine to ride in. 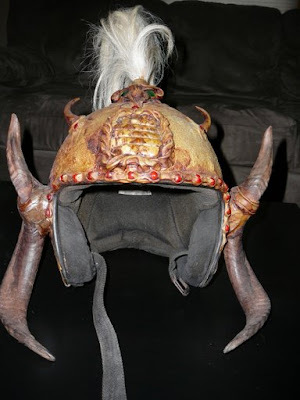 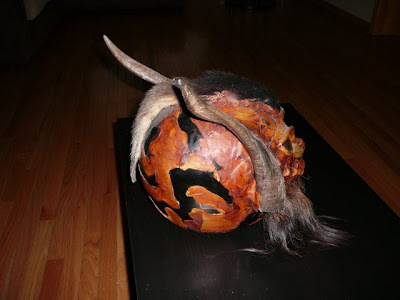 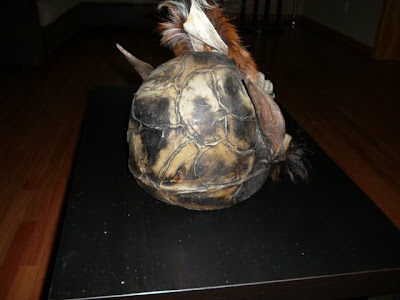 We wouldn't do the same, not just because they look really gross, but because all the stick-on animal parts would fundamentally compromise the crash worthiness of the helmets by altering the way in which they control neck movement on impact. 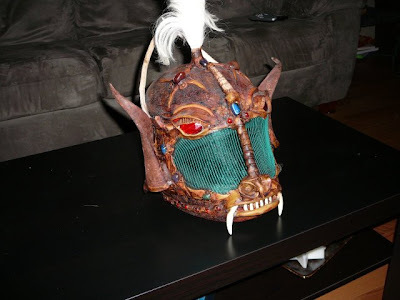 But hey, they're only $99!